Topic: Who's the greatest: 1989 or 1994 Canberra Raiders? Re: Who's the greatest: 1989 or 1994 Canberra Raiders? Agreed though, I think they should bring back the old logo like they had for the heritage jerseys in 2013/14. That was a ripper IMO, i'd like that as the home jersey permanently. Topic: Would you prefer these as the Raiders jerseys? Re: Would you prefer these as the Raiders jerseys? greeneyed wrote: Looks like Ryan Sutton is on the plane to Canberra. Guess he starts on Monday. All this talk of Wighton at 5/8 is very concerning; he is a talent but too inconsistent. I wont even start on his kicking game or lack thereof; cant rely on Hodgson and Sezer all day; need the 3 options to make the team a contender not pretender. Topic: Trent Barrett headed to the Raiders? Re: Trent Barrett headed to the Raiders? We really should be trying to move players on to get Tapau. I don't care for Jacks whatsover - but so long as he can tackle it's worth a shot. Topic: Would you like to see the Canberra Raiders return to their original logo? 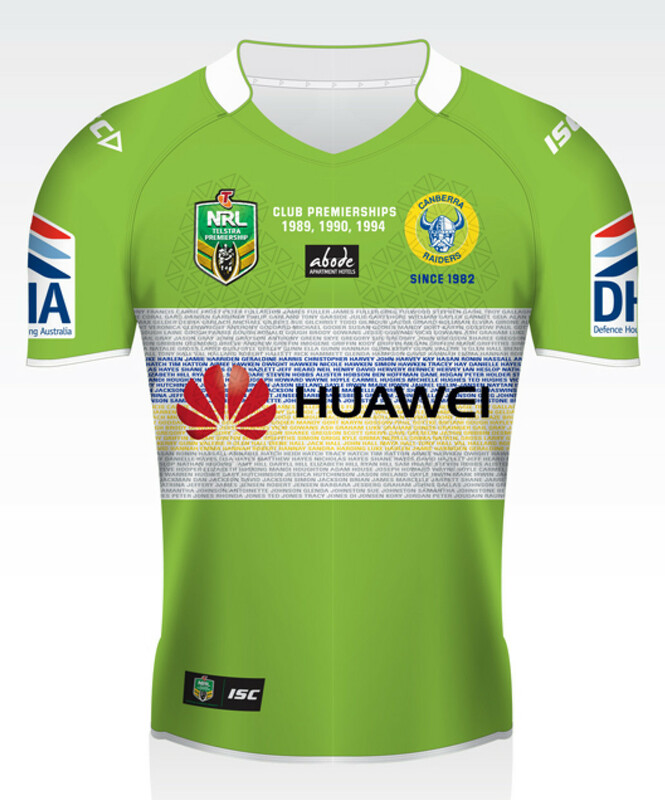 Re: Would you like to see the Canberra Raiders return to their original logo? The success of the team is far from reliant on a logo but the new logo does not represent success in any way, shape or form - the original raider is the one thing I have to remember the glory days. It might be outdated but it carries fonder memories.